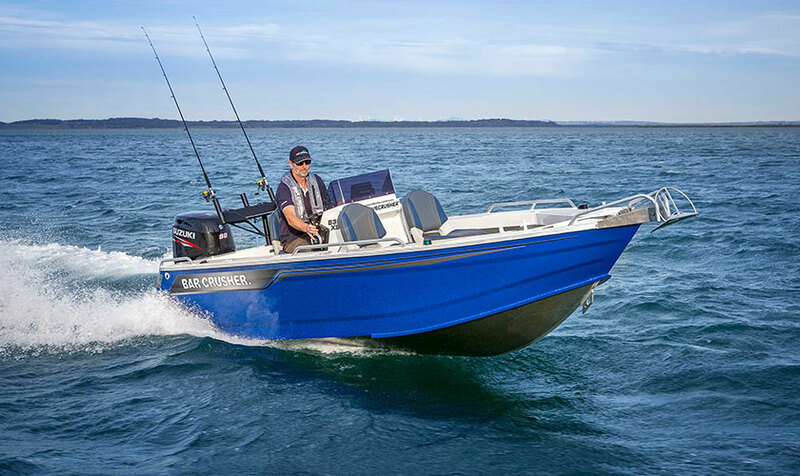 Bar Crusher’s NSW dealer Blakes Marine will have a fleet of Fishing Weapons on display at this month’s Sydney International Boat Show (28 July to 1 August). 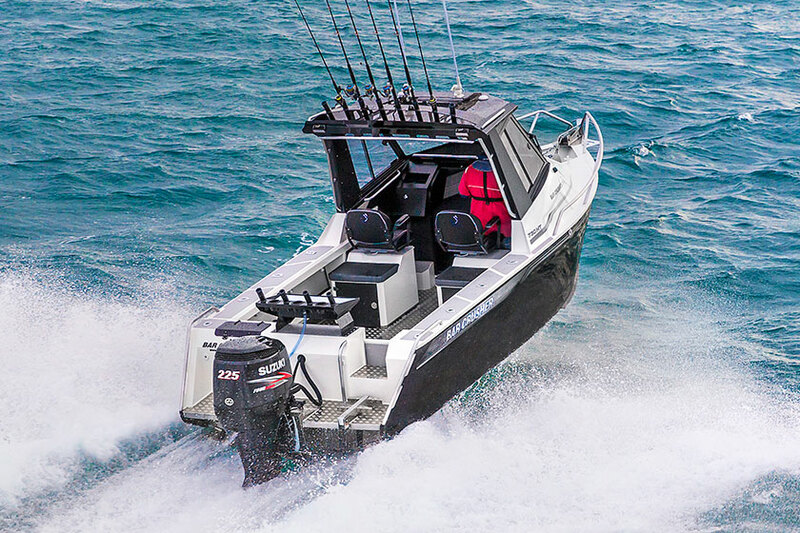 The 2016 model range features a number of new design innovations and upgrades; among them Bar Crusher’s exclusive Game Lock™ coaming (575 to 780 hull series). The new design makes what was already a spacious cockpit fishing area even bigger, and allows you to lock yourself into a comfortable and secure position while fighting big fish. Located on stand 408 at the Sydney Exhibition Centre @ Glebe Island, Blakes Marine will have the following Bar Crusher models on display: 490C, 535C, 535XS, 575C, 615C, 615WR, 615HT, 670C, 670HT and 730HT. Whether you’re a first-time boat buyer or have owned 10 boats and you’re looking for your next one, drop by the stand and say g’day to the Blakes Marine team, and pick-up a free copy of Bar Crusher’s boat buyer’s guide to assist with your pre-purchase research. 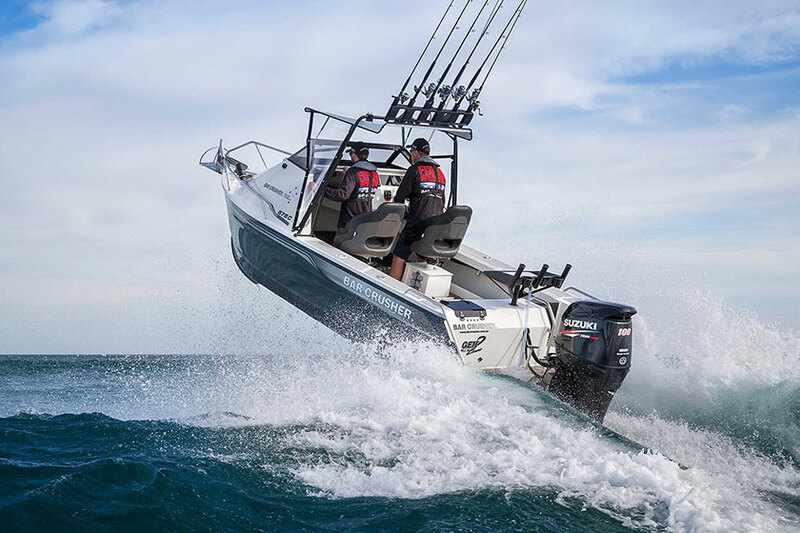 To best prepare yourself for the Sydney International Boat Show, review these boat buying tips.